It is very nice effect for decoration, either onto a table decoration for all celebrations or filling balloons for birthday or wedding, baby shower and for all occasions! We make two different sizes as 50x50mm and 30x30mm and we make others with your special enquiry. For wholesale quantity or buying in bulk feel free to contact us. 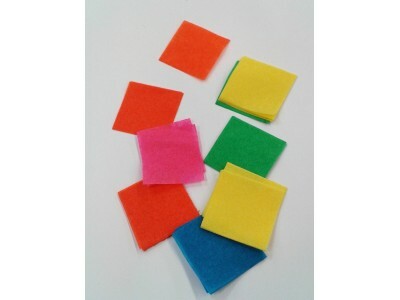 Choose your colour : square 50x50mm flame-resistant tissue paper confetti 1kg bag in bulk. 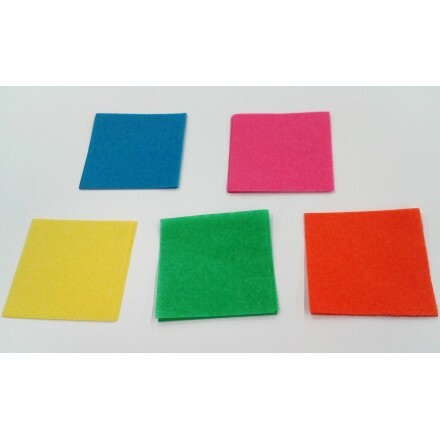 Great quality and a lot of colours available. 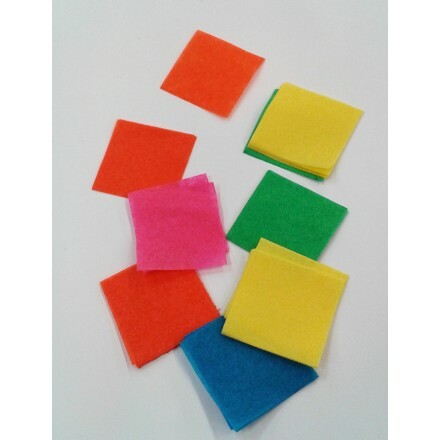 Choose your colour : Square 30x30mm flame-resistant tissue paper confetti 1kg bag in bulk. Great quality and a lot of nice colours available.